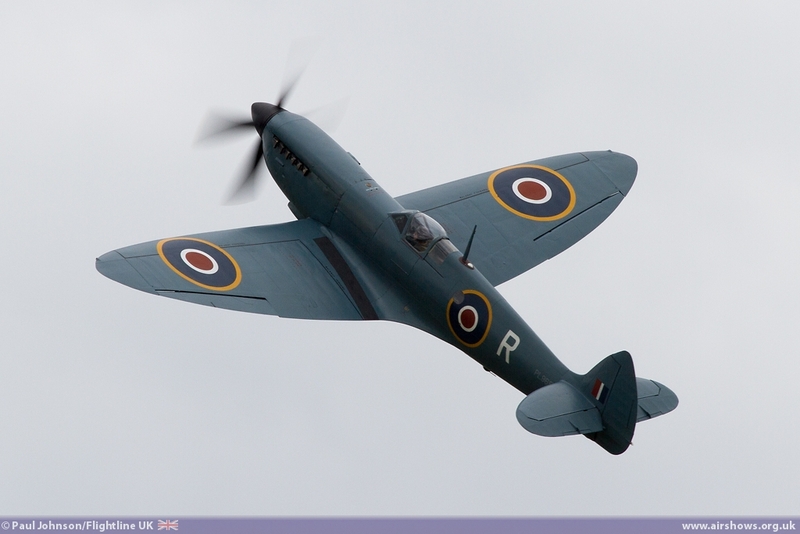 The RAFA Shoreham Airshow celebrates its 25th year in 2014 with what promises to be the best event yet! 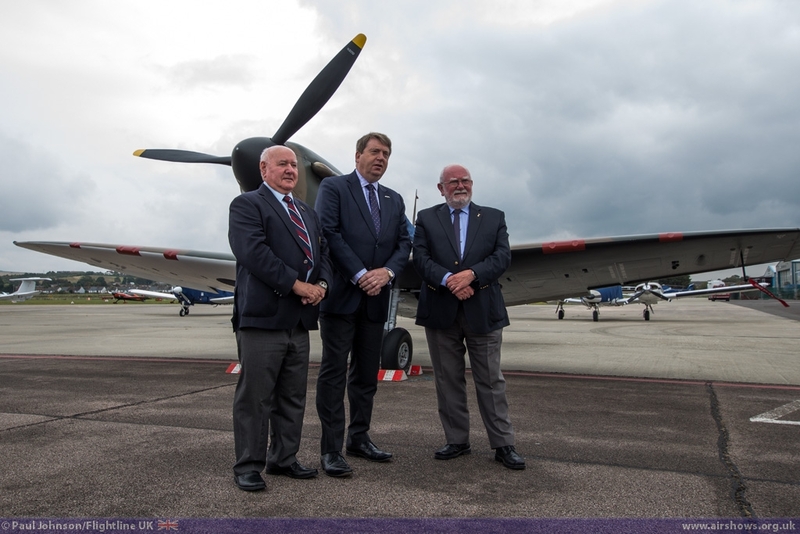 Since it started, £1.9million has been raised by the volunteer team for the Royal Air Forces Association which in incredibly impressive considering the show started out as a small fete on a corner of the airfield. 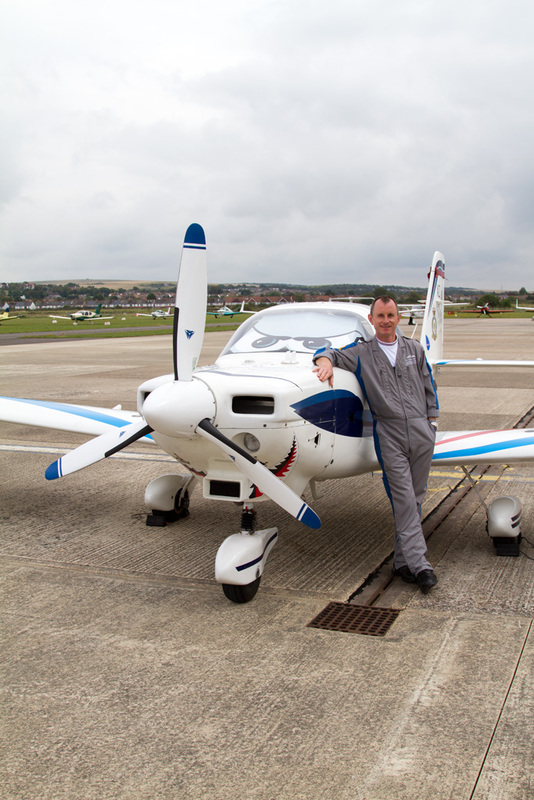 The RAFA Airshow team at Shoreham has faced many challenges in the past two years, not least overcoming the loss of two of the founding members of the organising committee. 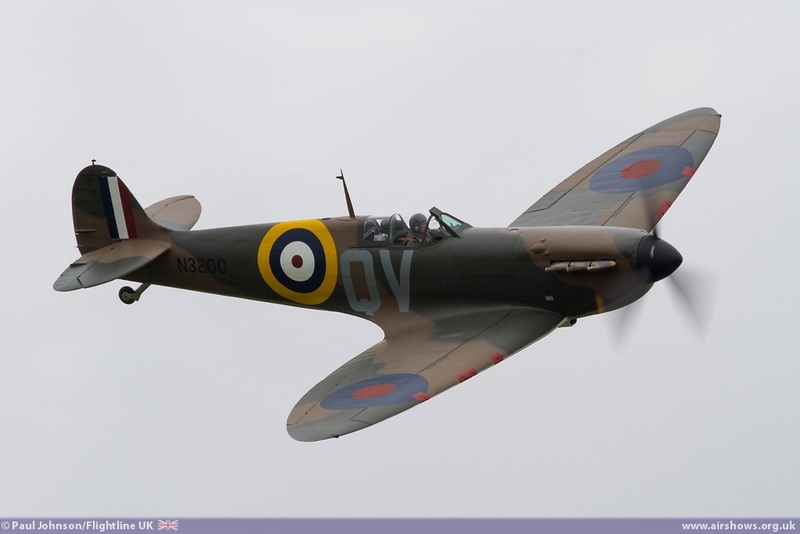 However, 2013 was an incredibly successful year on which they have been able to build on for 2014. 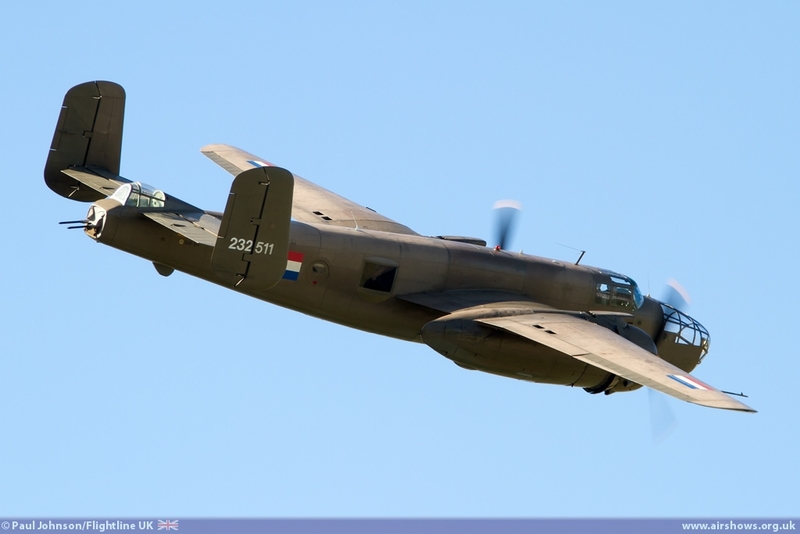 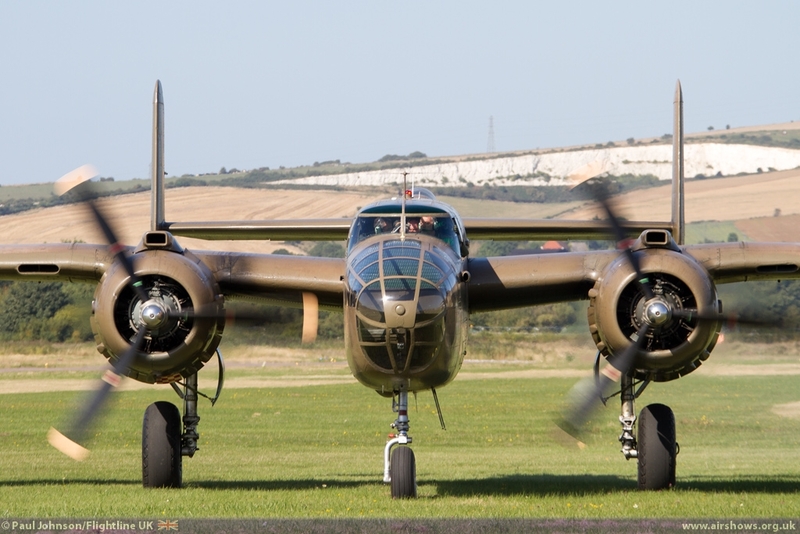 Derek Harber and his team have once again pulled together a fantastic range of entertainment for the Shoreham Airshow which this year takes the 70th Anniversary of D-Day for its main theme. 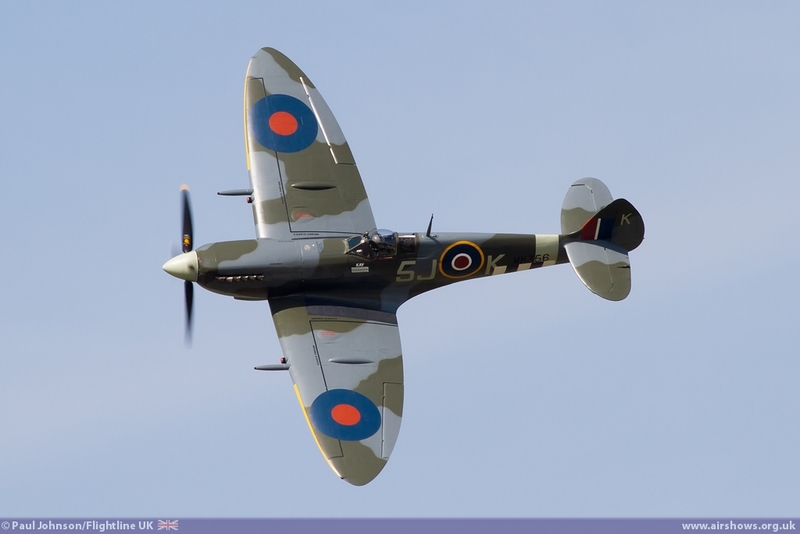 It is a particularly poignant theme for the South Coast town, as it was one of the ports used by the forces heading towards Sword Beach on the 6th June 1944. 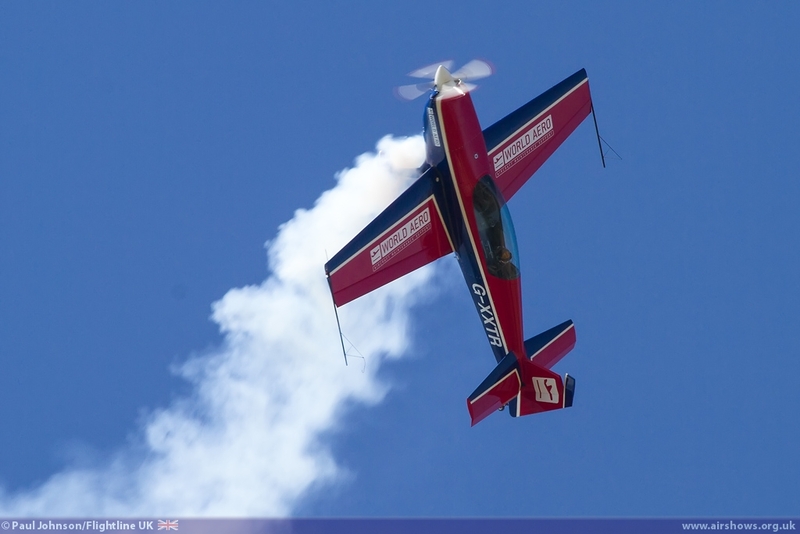 The flying display director, Rod Dean, has put together a world class five hour flying display. 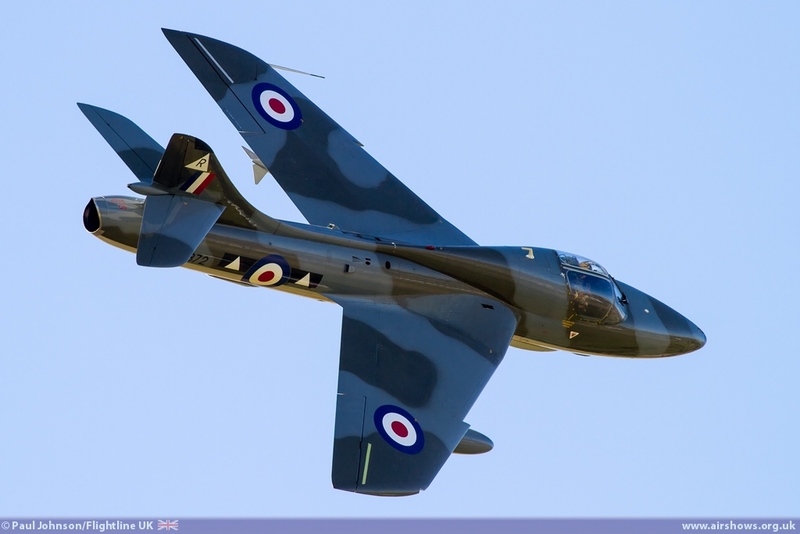 It is the most international in Shoreham's history featuring aircraft from Ireland, the Netherlands and Canada. 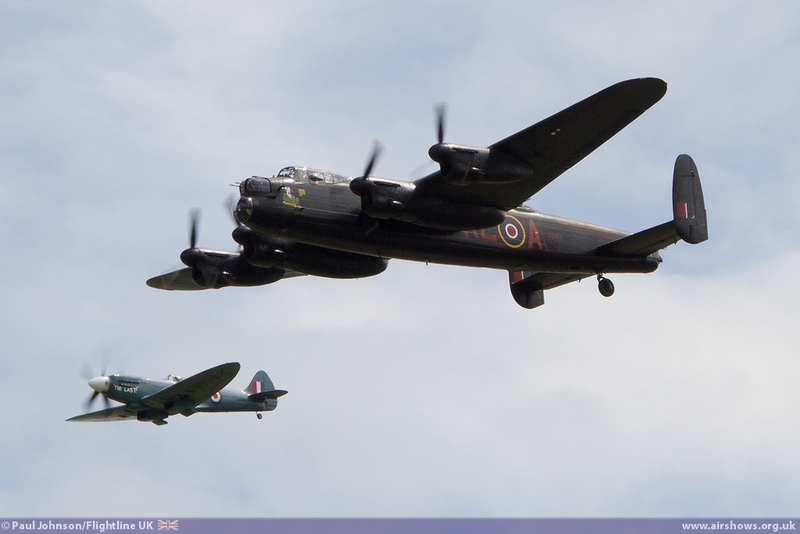 The headline act is of course the much anticipated duo of the Battle of Britain Memorial Flight's Avro Lancaster B.Mk.1 flying alongside the Canadian Warplane Heritage Museum's Lancaster B.Mk.10MR. 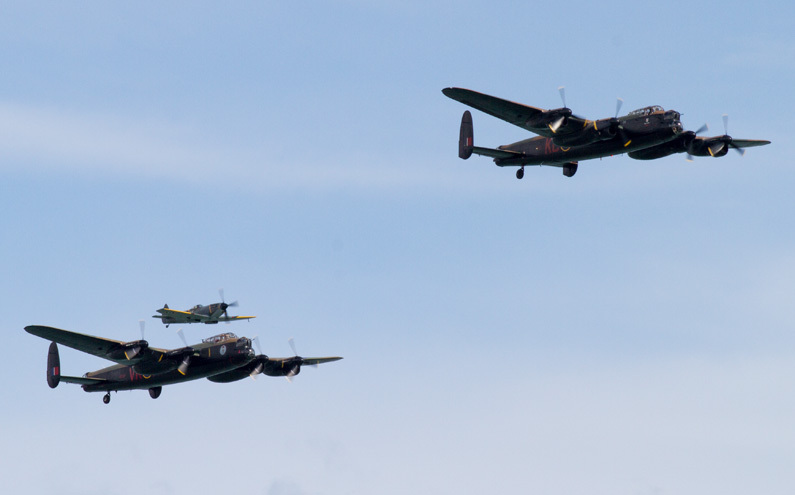 It should be quite a moment seeing the two Lancasters along-with the BBMF's fighters bank around infront of the Lancing College Chapel that dominates the backdrop at Shoreham. 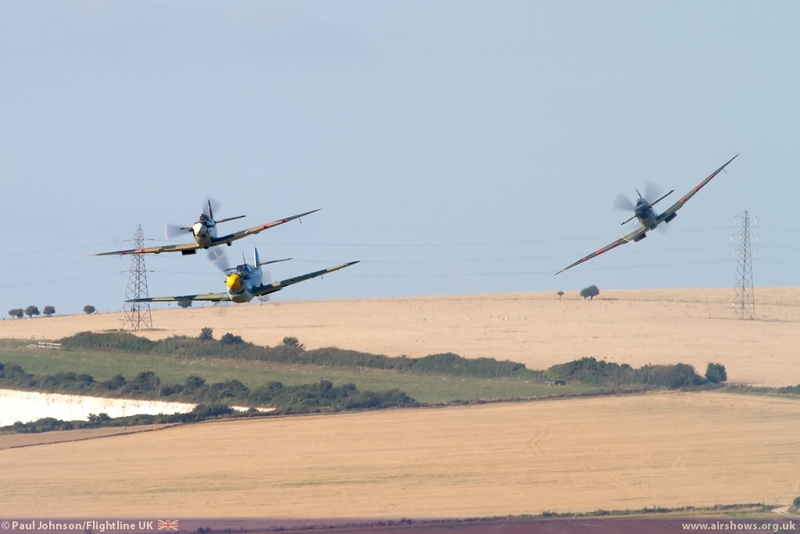 The involvement of the Battle of Britain Memorial Flight in itself is an important part of the 25th show as it was a chance flypast over that fete that inspired the growth to the full RAFA Airshow. 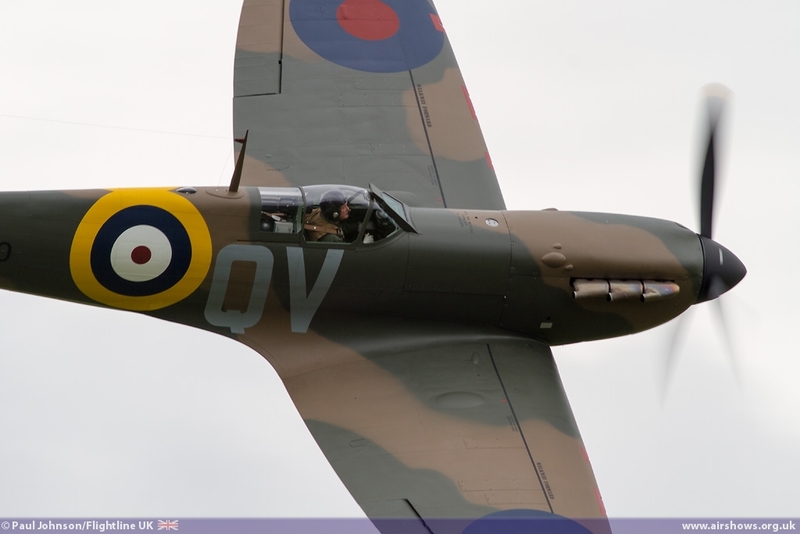 The BBMF have supported every show since only missing it when the weather at or around the venue was not suitable for them. 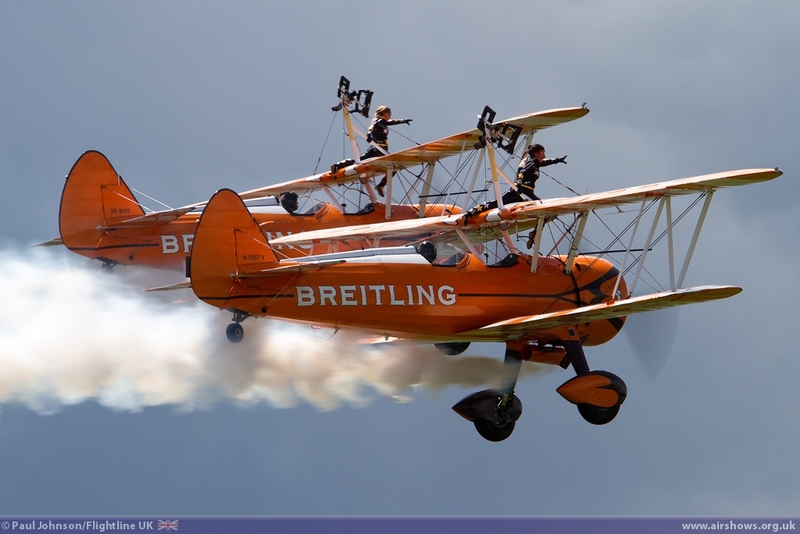 Another team that's been there since the first days of the airshow have been Vic Norman's AeroSuperBatics Wingwalking team, better known today as the Breitling Wingwalkers. 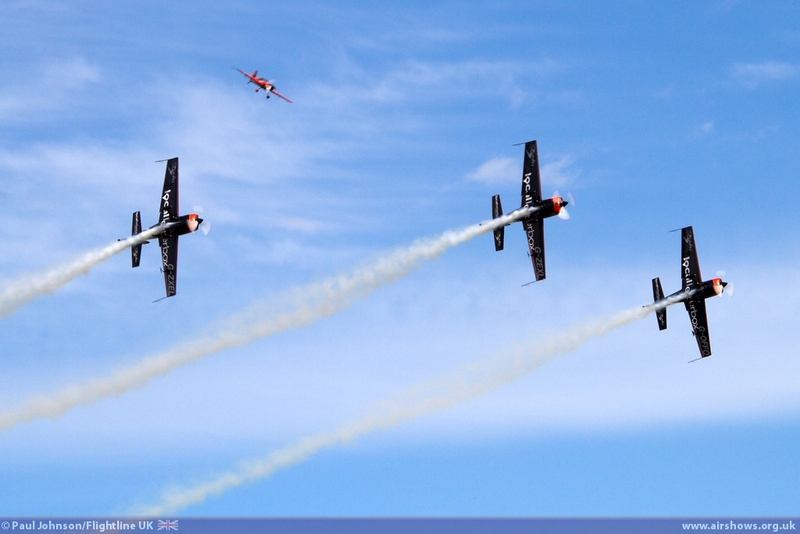 The team have been a part of every Airshow and will be back in 2014 to help celebrate the show's impressive milestone. 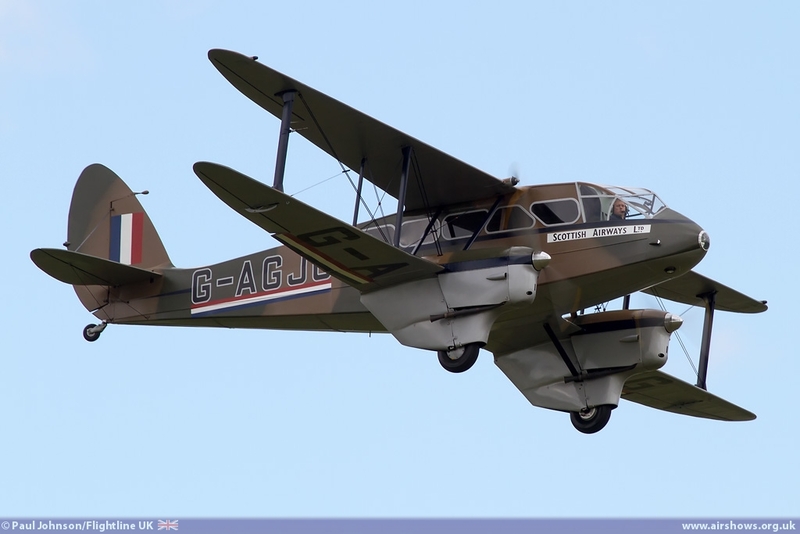 The traditional "Scramble" has been turned on its head for the D-Day Anniversary. 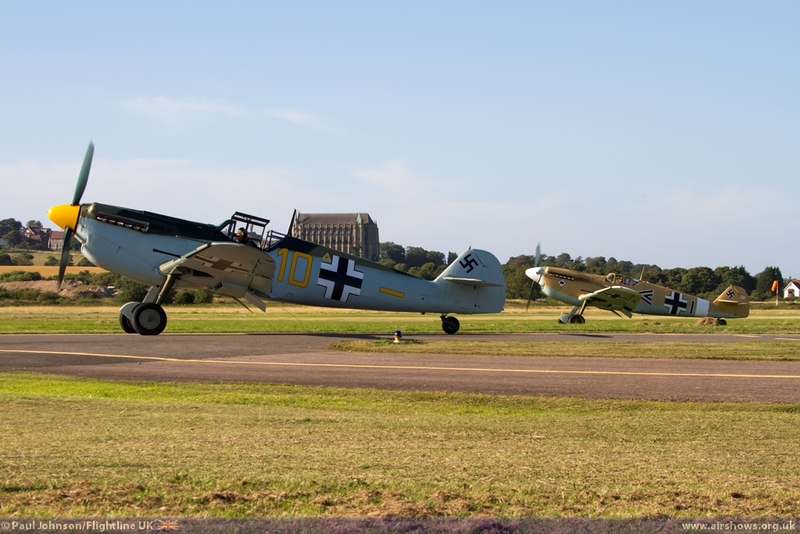 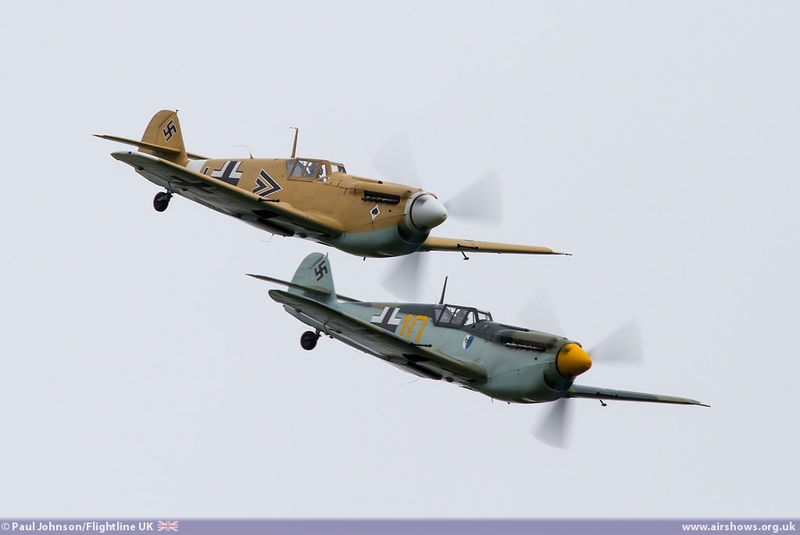 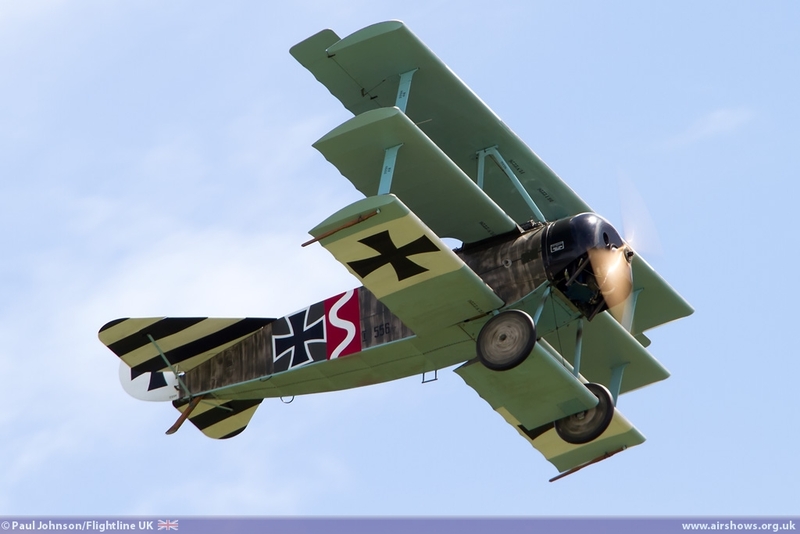 Shoreham will now play the part of a Luftwaffe airfield in occupied Normandy with the two Hispano Buchons playing the part of Bf109s scrambling to defend their airfield from attack by late-mark Spitfires and P-51D Mustangs. 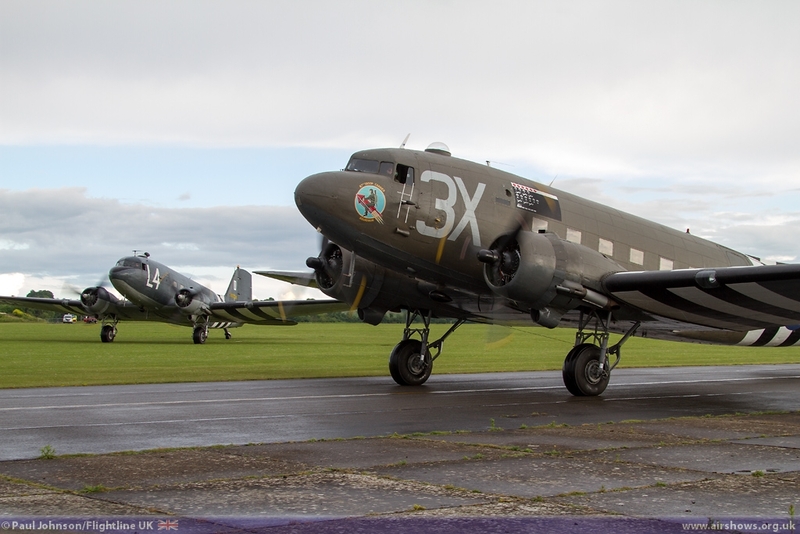 The end of the sequence will see a pair of C-47A Skytrains emerge over the airfield to mark the involvement of the airborne forces as well as the important role the C-47 played in the landings. 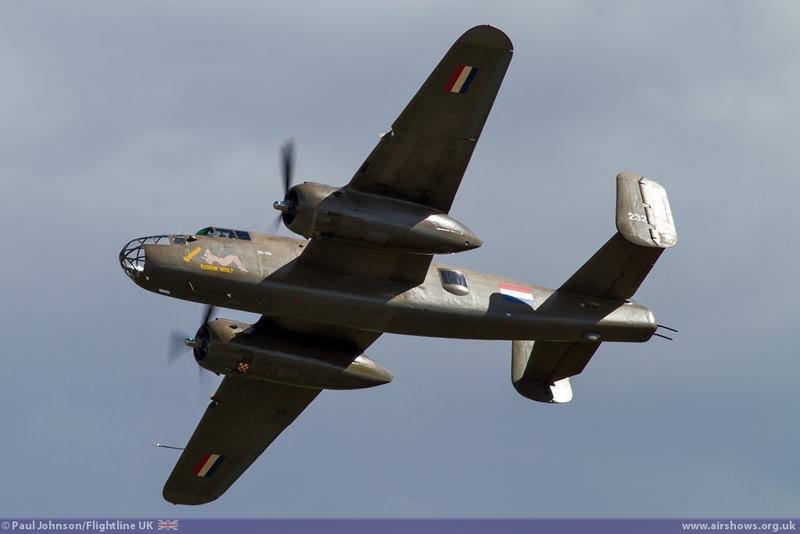 Further to this set piece, the Boeing B-17G Flying Fortress Sally-B and Dutch North American B-25 Mitchell will be representing some of the American bombers that supported the landings and subsequent operations. 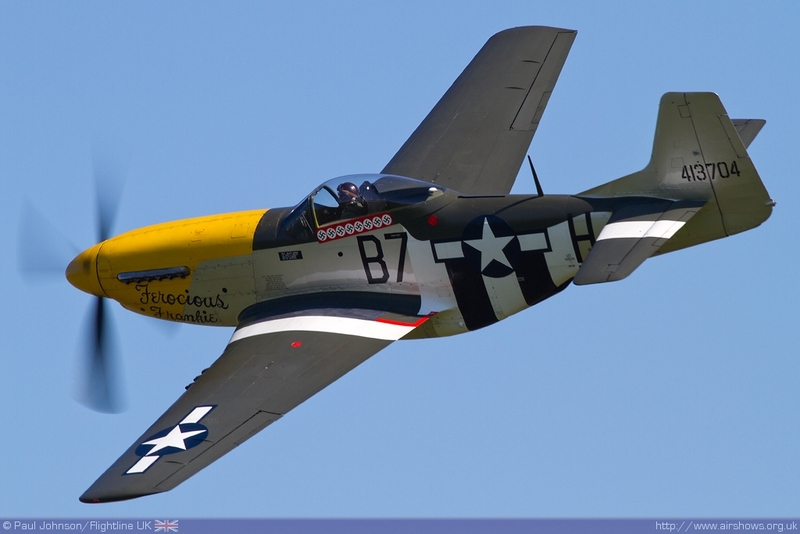 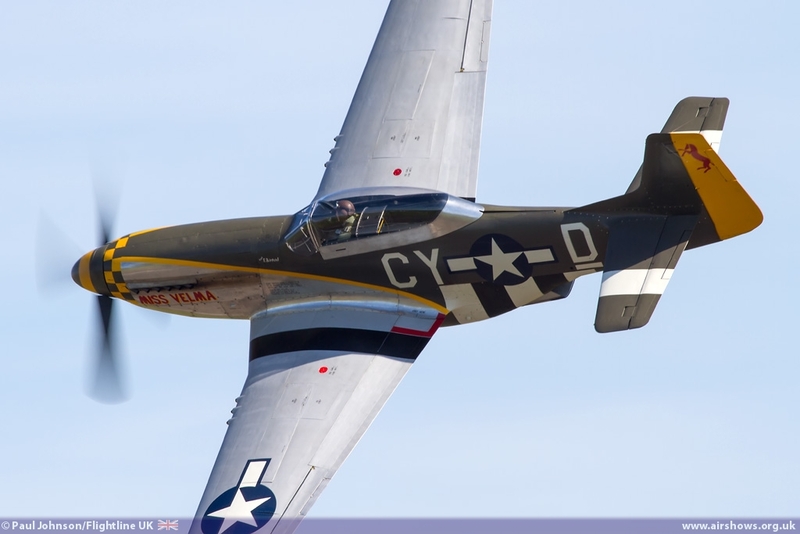 The third set-piece will introduce several new types to the Shoreham Airshow with a salute to the US Navy. 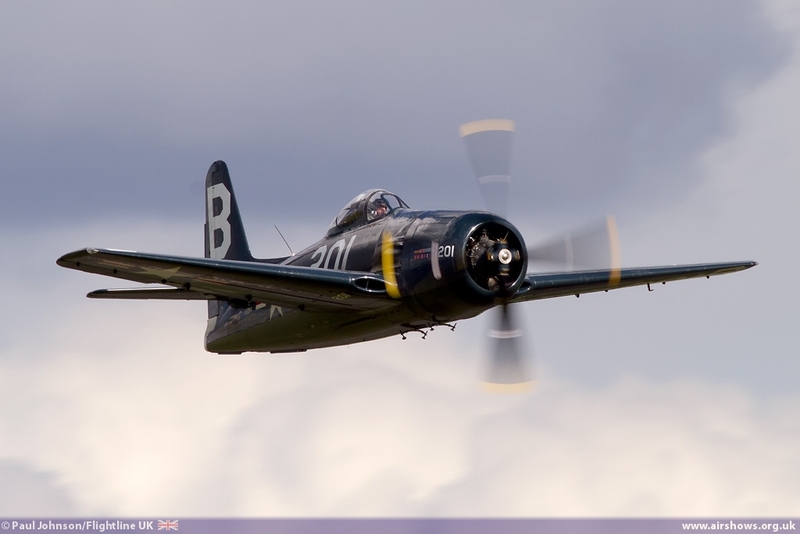 The Fighter Collection will lead the salute with displays from the Grumman F6F Hellcat, Grumman F8F Bearcat and the Goodyear FG-1D Corsair. 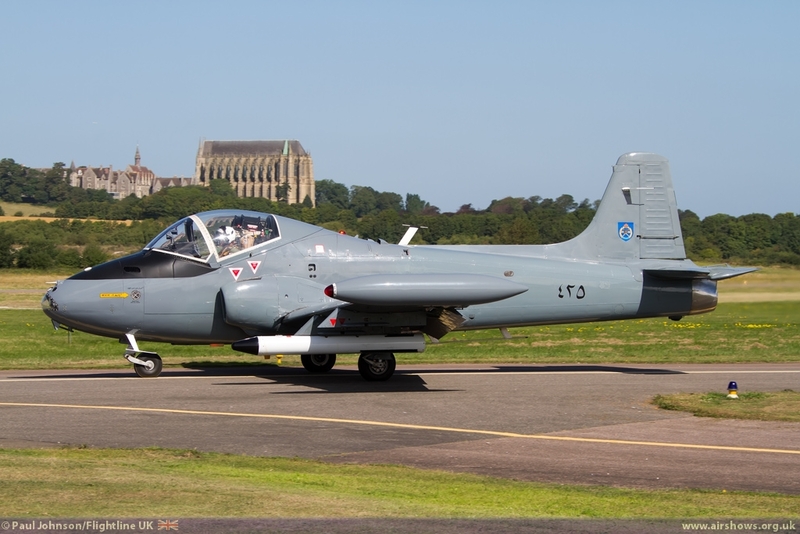 Classic Jets will also feature with the return of Mark Petrie flying the Strikemaster Mk.82a and the Chris Heames in the Hunter T7. 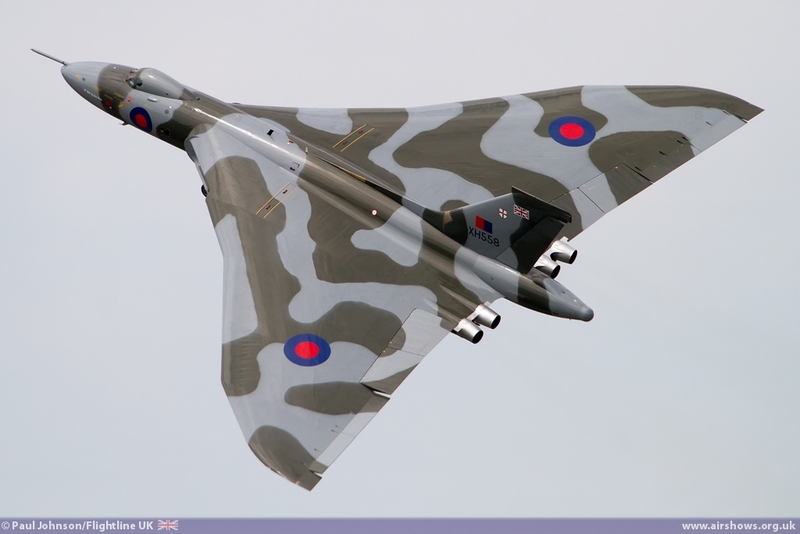 Saturday's display will also feature the Avro Vulcan B2 XH558 in what is likely to its penultimate year of flying operations before final retirement. 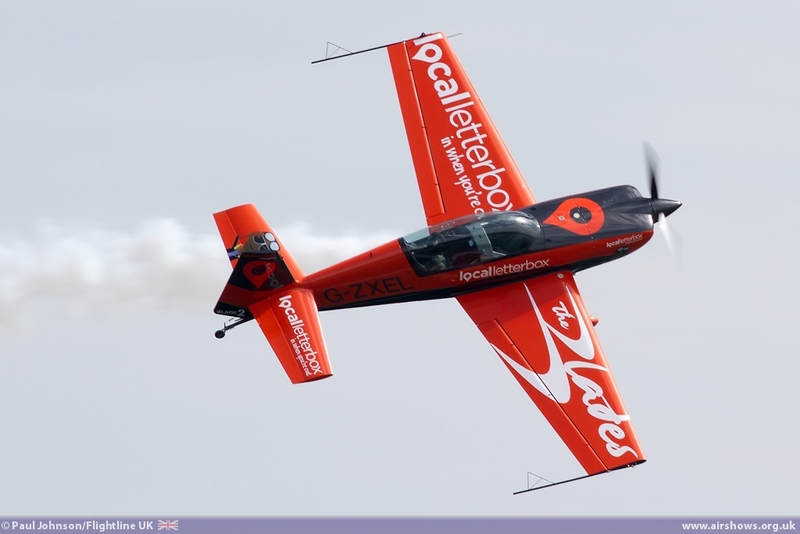 Making a welcome return to the display will be the Blades Aerobatic Team who will provide some aerobatic thrills alongside the likes of the Glider FX Display Team and Justyn Gorman in his Word Aero sponsored Extra 300L. 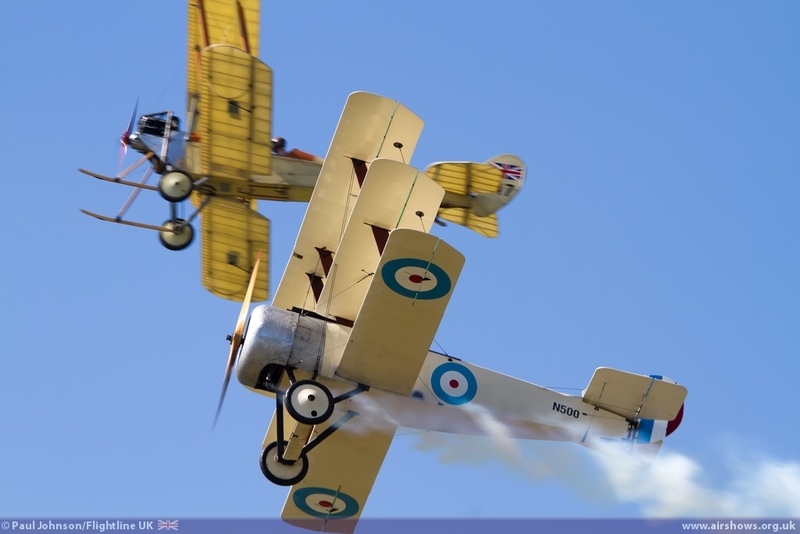 2014 will once again see a lunch break within the main display but there will still be action in the sky with some large scale radio controlled models. 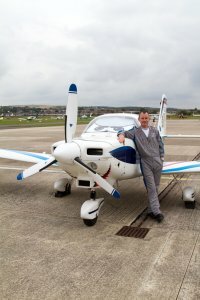 As a finale, the Radio controlled model flying will conclude with an extraordinary display by a large scale model Extra 300S flown by champion pilot Mike Williams flying a coordinated routine with a full sized counterpart flown by Chris Burkett - this promises to be a spectacle not to be missed! 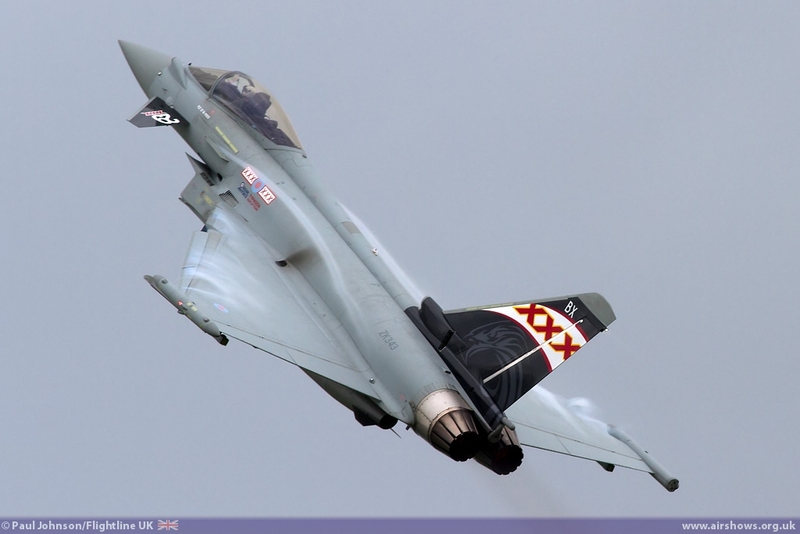 The modern day Royal Air Force will be much in evidence. 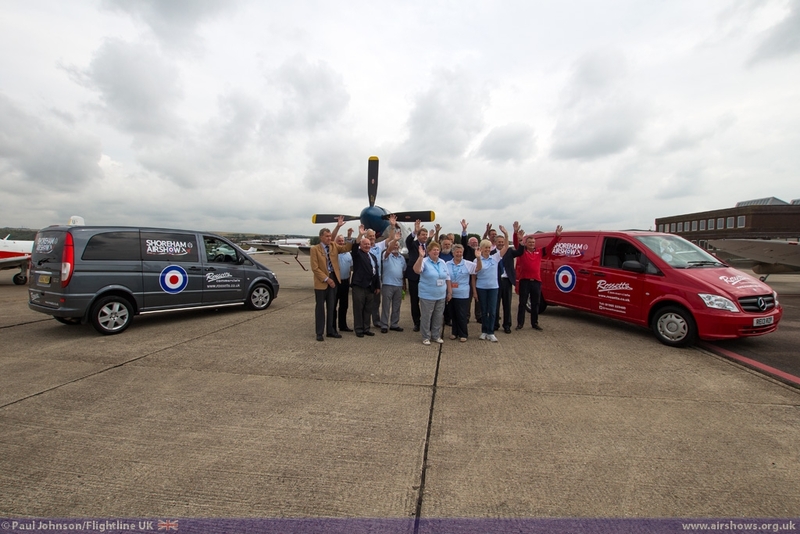 The RAF Falcons Parachute Display Team will be based at Shoreham throughout the weekend and will be supporting the show's parent charity, the Royal Air Forces Association. 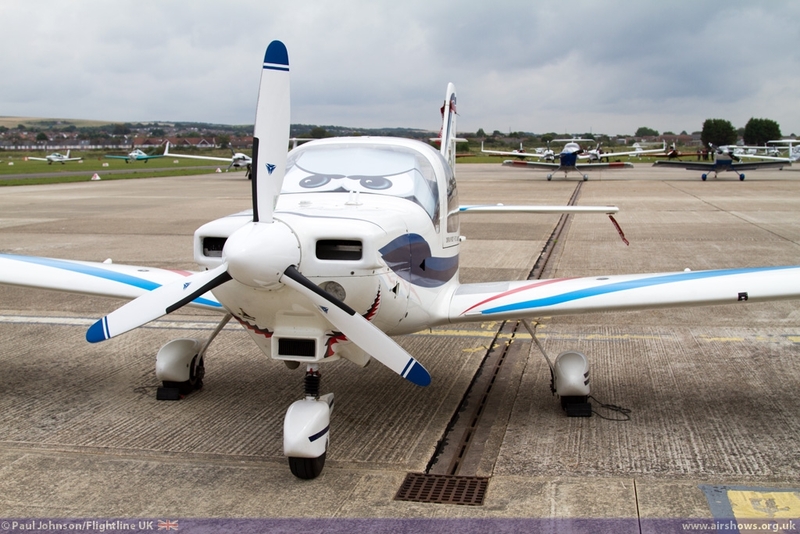 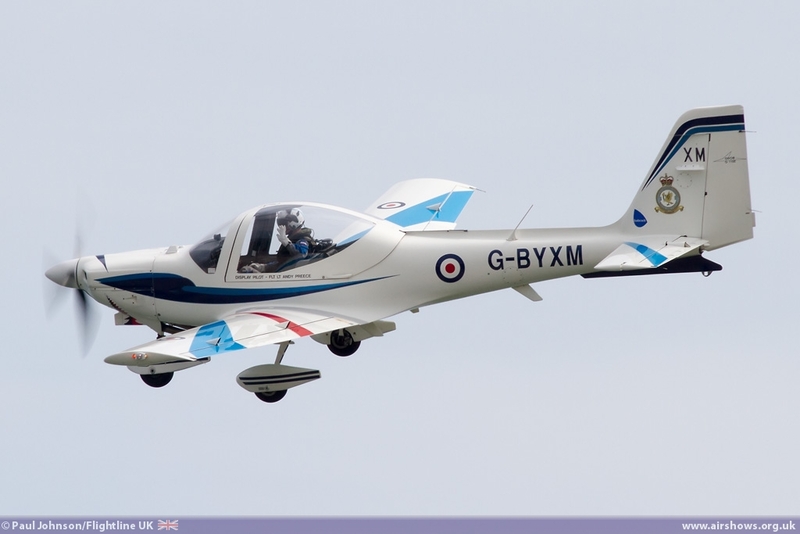 In terms of aircraft, Flt Andy Preece will be returning to Shoreham to display the Grob Tutor T1 while Flt Noel Rees will be bringing the noise with the Typhoon FGR4 solo display. 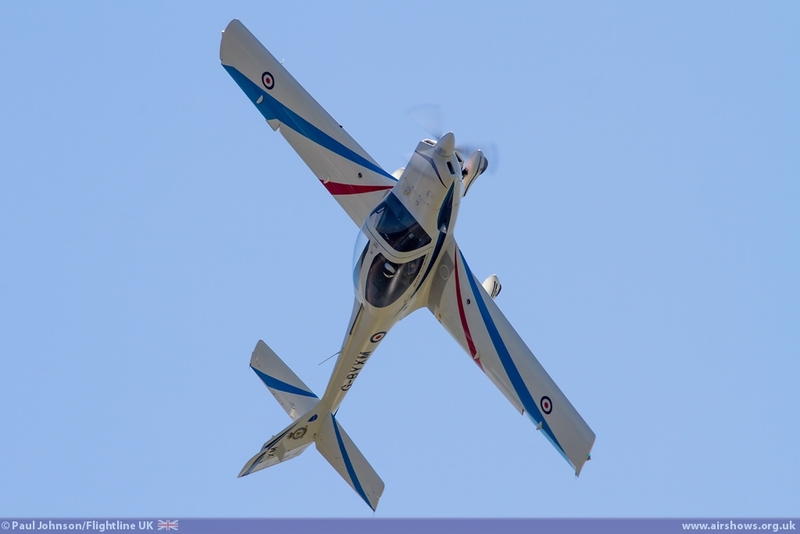 As well as all the aircraft in the air, there will be a large static display of various aircraft which will include Plane Sailing's PBY-5A Catalina and a host of vintage aircraft. 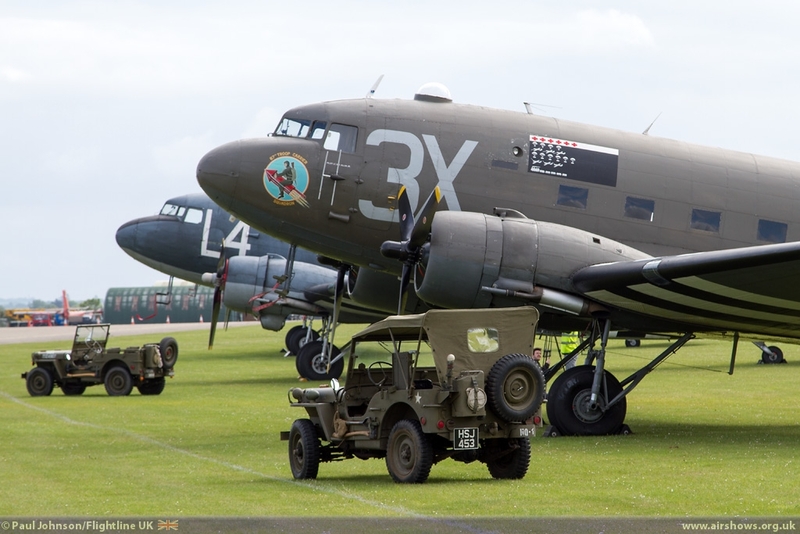 Also on the ground will be a superb collection of classic cars and military vehicles plus a large trading village feature a wide range of entertainment for all the family. 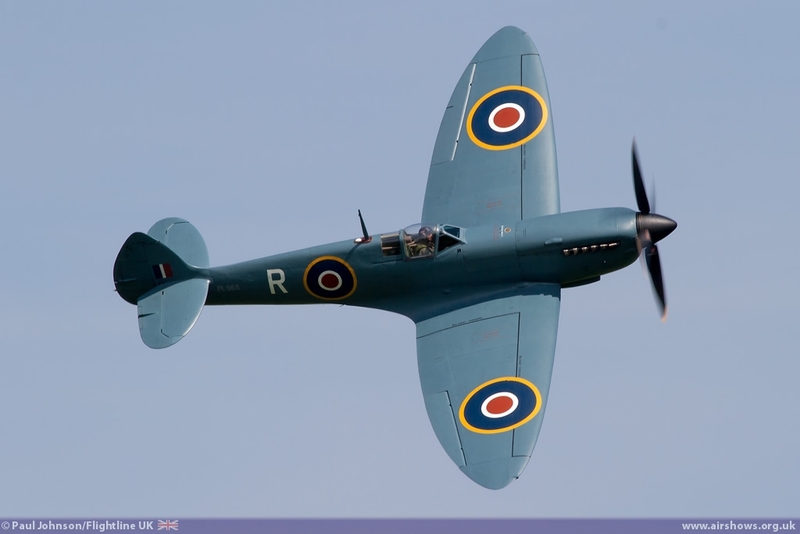 Discounted Advance tickets are on sale from www.shorehamairshow.co.uk priced £18 for adults and £5 for children aged 5-15. 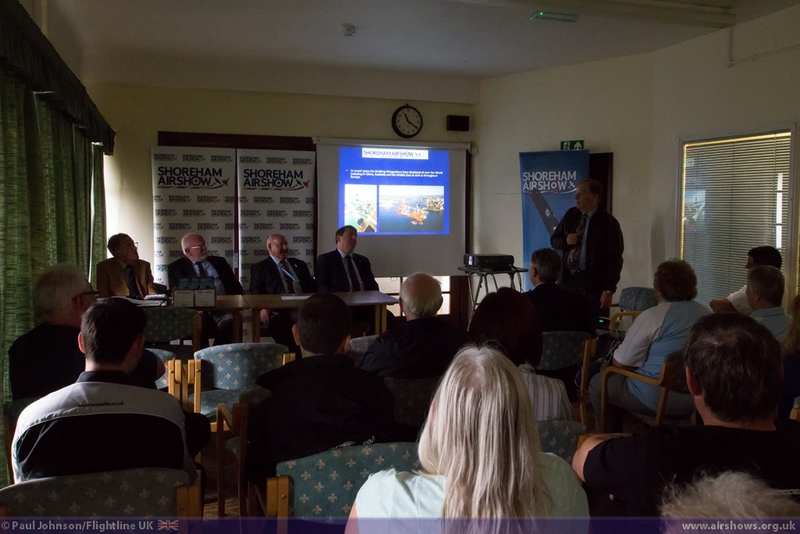 You can also follow the build-up to the show on Facebook and Twitter.